Relation between age and allergies onset. 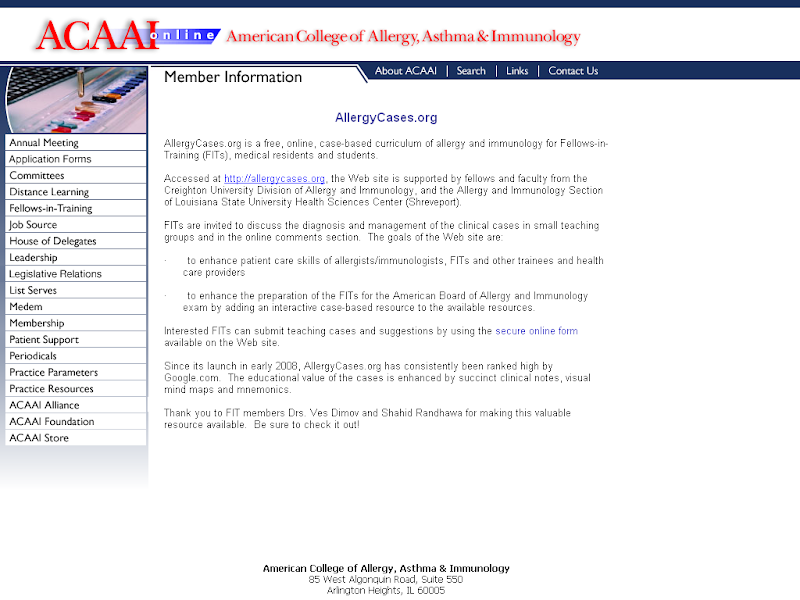 References: Diagnosing allergy. Clinical review: ABC of allergies. BMJ 1998;316:686. Diagnosing allergy. Clinical review: ABC of allergies. BMJ 1998;316:686.